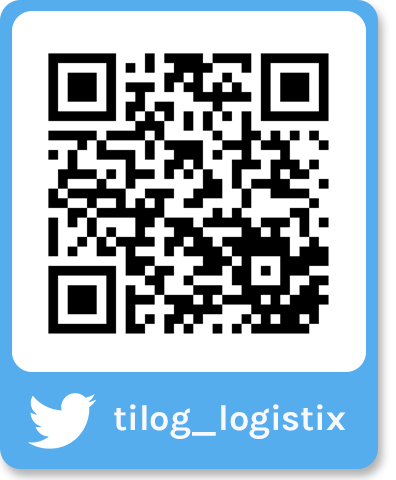 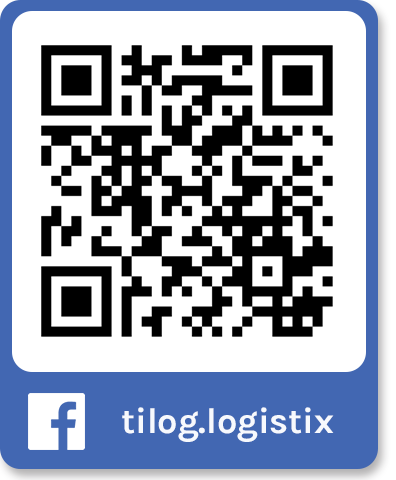 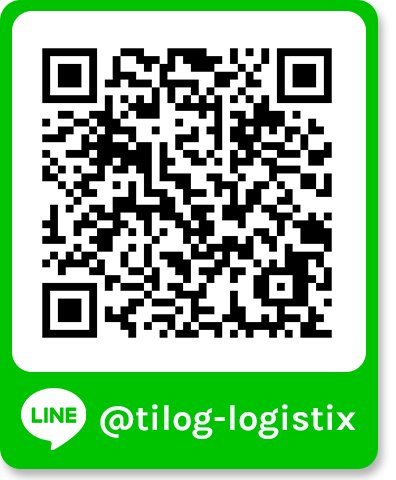 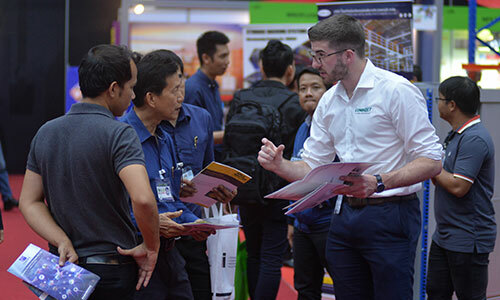 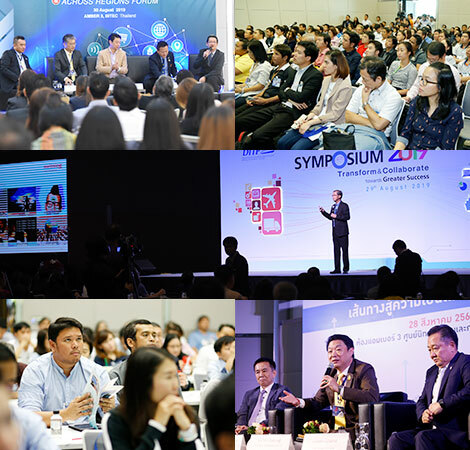 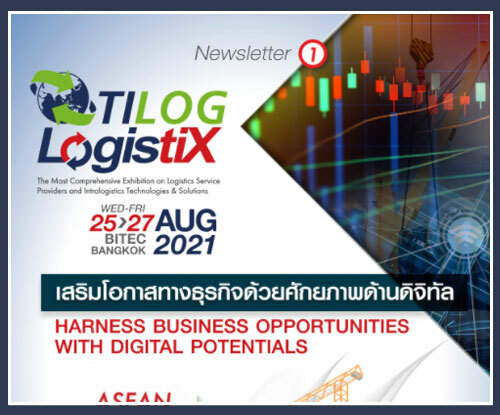 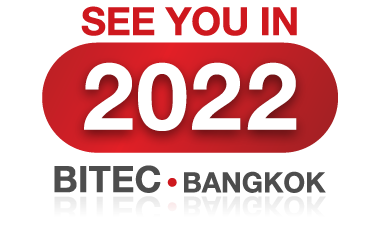 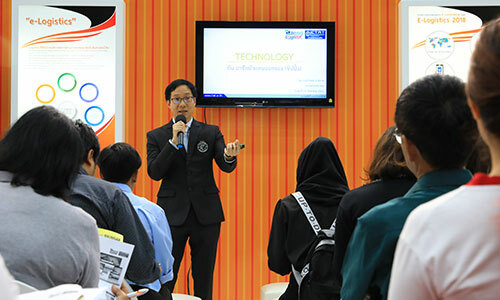 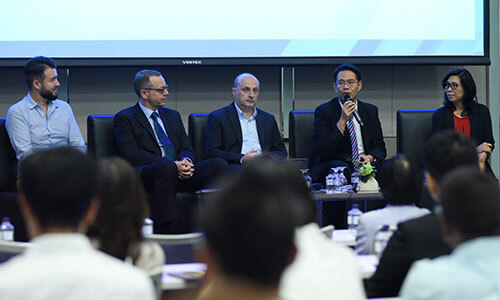  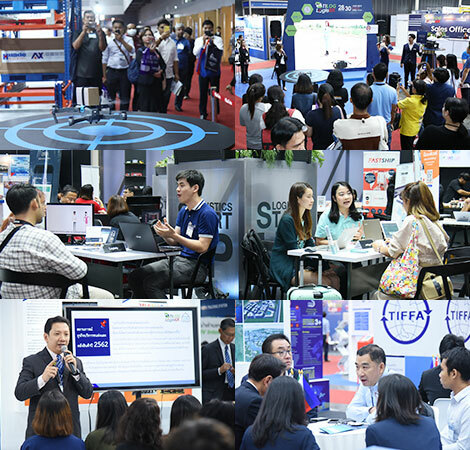 TILOG-LOGISTIX 2019 will return through co-organization by the Department of International Trade Promotion, Ministry of Commerce, Thailand and Reed Tradex Company. 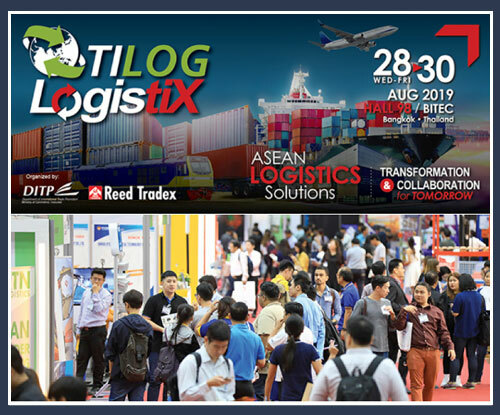 The event will serve as the platform to promote trade capacity and competitiveness for logistics professionals in ASEAN. 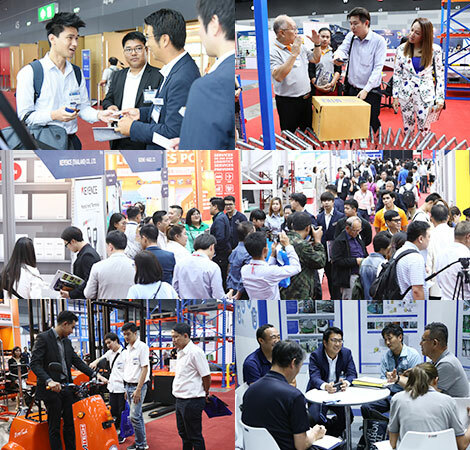 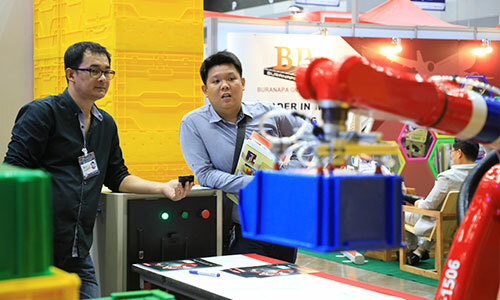 This will be an only one event with comprehensive offering of technologies, innovations, material handling, logistics service providers, knowledge-filled seminars, as well as business inducing activities such as networking and matchmaking that capture the right target for every participant.